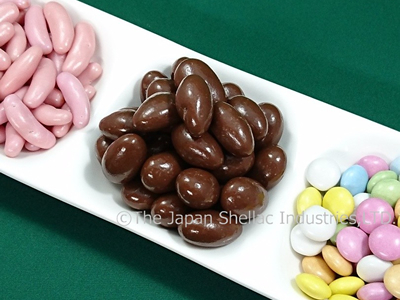 SHELLAC SOLUTION | THE JAPAN SHELLAC INDUSTRIES, LTD.
“LACGLAZE” is a solution of Shellac and ethanol, and it is a glazing agent, which provide such as gloss, moisture-proof and quality maintenance by coating to surface of foods. Chocolates, Oranges and so on. LACGLAZE has variety of grades for different formula of Shellac, so it can be recognized the product name in using number and alphabets easily. Let Lacglaze be added on surface about 0.1 to 1 w/w % against the objects. Using Coating Pan or choose ways of spray, dipping and brush coating. LACGLAZE provide important factors for food objects to be more valuable as below. Prevention of moisture absorption Prevention of stick each product, hands and package together. LACGLAZE have many types according its compositions. LACGLAZE can be recognized easily what contains in each types by alphabets described in production name. Please find chart on below. Add Carnauba Wax, Beeswax Give lubricant, Make easy to drying. Characteristic of quality : Deterioration to be hard to dry up by esterification for long term. Storage Condition：Keep fire away. Store in cool place. Store in hazardous-material site for large quantity. Expiry Date: 4 months after the date of dispatch. “LACCOAT” is a solution of ethanol and BDS which is applies for JIS Category or Japanese Standards of Quasi-drug Ingredients (JSQI). In regard to JIS Category, LACCOAT is commonly used as a sealer or coating by adding to ink or paint and so on. For JSQI, LACCOAT is used as glazing agent, coating, binder and so on. Hair Sprays manicures, conditioners etc. are likely to be an object. 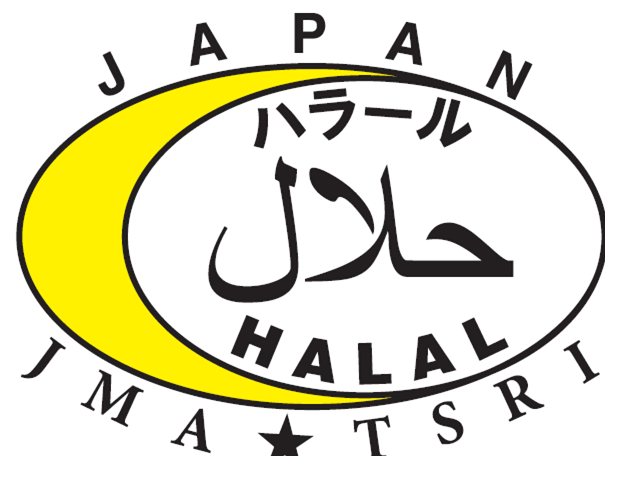 “WATER-BASED SHELLAC” is a BDS, alkalis and water solution product. Alkalis change Shellac to water soluble substance by adjust pH. Kinds of alkali in our product: Ammonia, Borax, Triethanolamine etc. Please contact us if you have any request about using alkali. 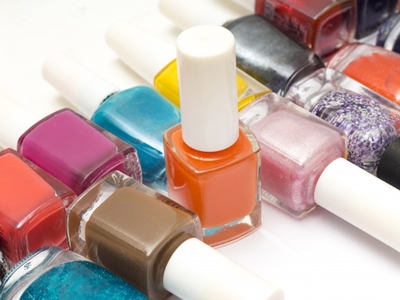 “WATER-BASED SHELLAC” is used for Cosmetics and Industries. In Cosmetics, this is used as a glazing and coating agent or binder effect for hydroscopic products such as perm chemicals. This can be avoided risks while it stores or uses, since its safety because of water-solution product. Regard to Industries, this can be used as a glazing agent for shoe cream or water-based paint etc. 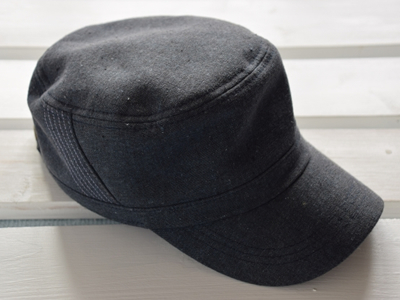 In addition, this is worked for keeping its shape by covered object’s surface such as paper core or felt hat. Storage Condition：To be preserved in well-closed containers, in cold place.